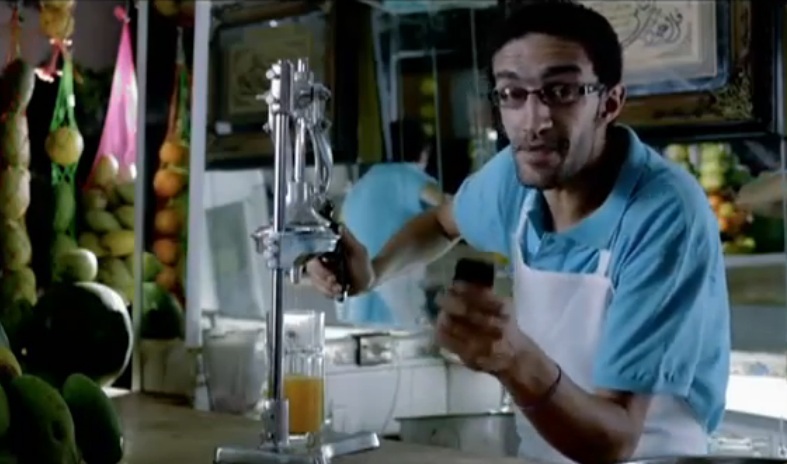 Video: Batch 2 – Nokia Egypt Dual Sim ads. Do you remember the first batch of adverts of Dual Sim Ads from Nokia Egypt? Continuing on with the ‘normal job’ folk and the humour (thanks folks who translated this for us) here are the next three ads. This is the Juice Guy.